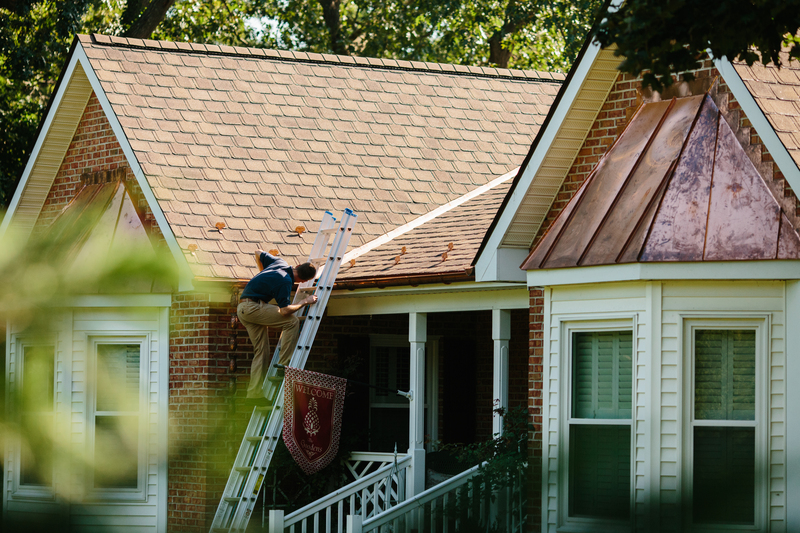 Valley Roofing Is One Of The Most Highly-Certified, Widely Respected Roofing Companies In Virginia. 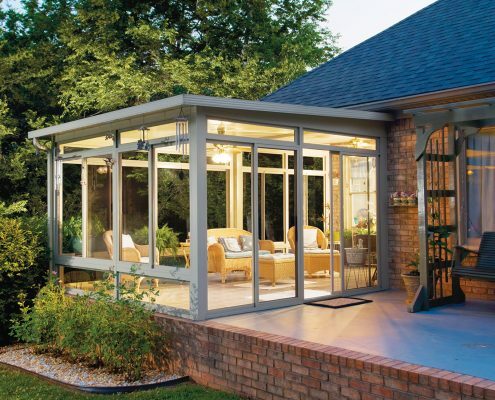 We Hold The Highest GAF Contractor Certification. 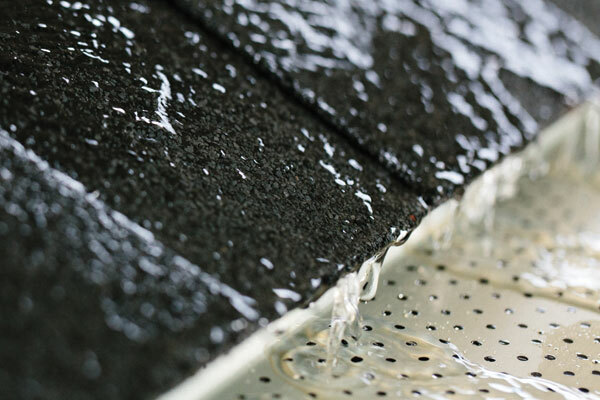 We here at Valley Roofing are a GAF Master Elite contractor. Only 3 out of 100 roofing companies achieve the Master Elite contractor status ─ it is the highest form of certification for a steep slope roofing contractor. Under requirements of the Master Elite program, our foremen, estimators and installers are certified in GAF’s installation methods. 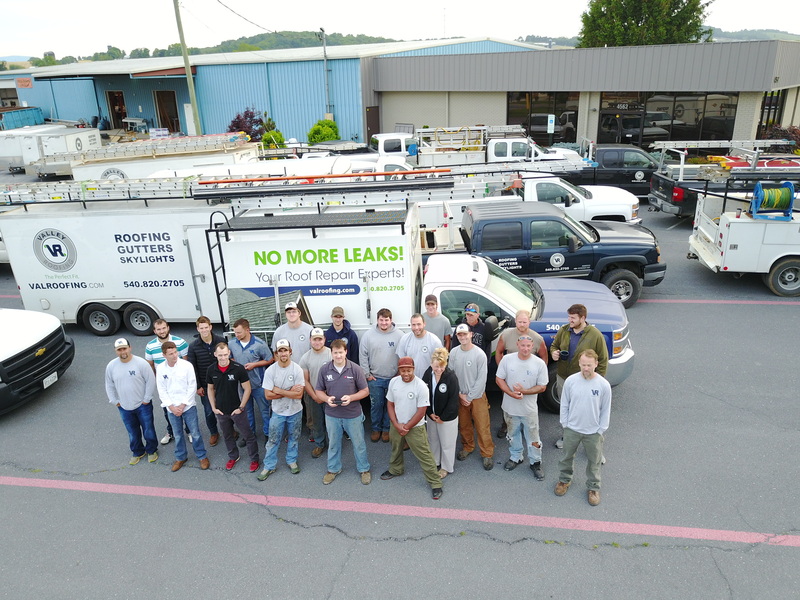 As one of the Valley’s most elite roofing companies, we are committed to ongoing professional training to ensure that we continue our tradition of quality installation. 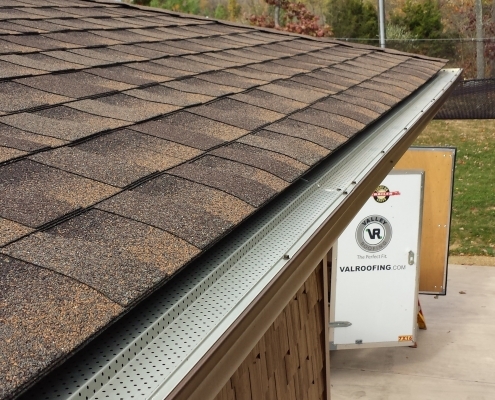 Here at Valley Roofing we are an insured Class A contractor and licensed by the Commonwealth of Virginia. 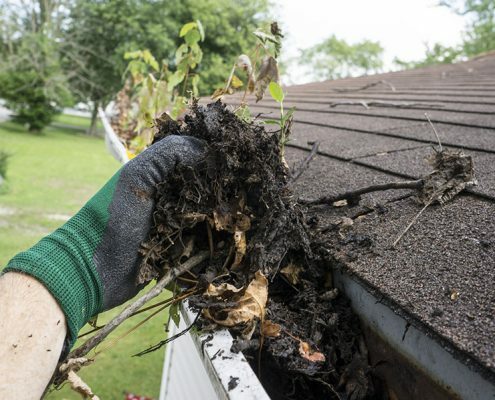 As One Of Virginia’s Elite Roofing Companies, Our Work Adds Instant Value And Curb Appeal To Your Home! 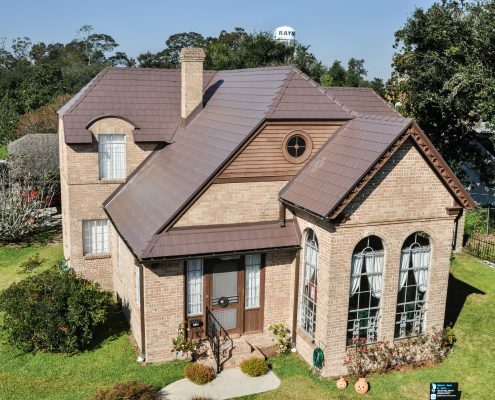 Our expert roofing contractors know how to listen to your needs and determine the perfect roof selection for your home or building. 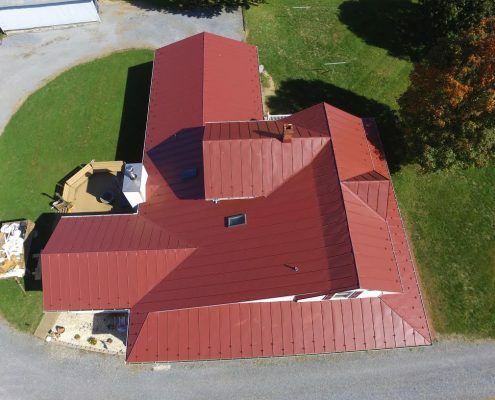 With plenty of metal roofs, shingle roofs, commercial and residential projects in our portfolio, the Valley Roofing team is experienced in choosing the perfect fit roof for any situation! 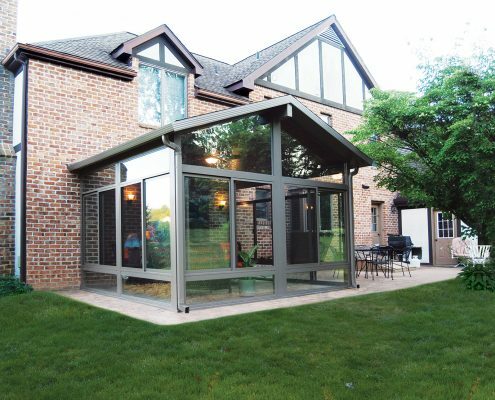 Interested in seeing some of our work? 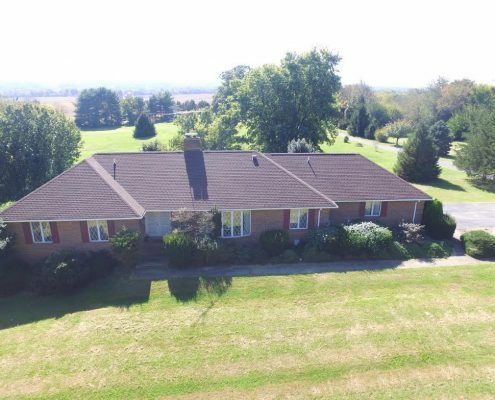 Check out the gallery to see photos from from our recently completed projects, or check out the blog for news, updates and helpful tips on how to choose the right roof! You can also read testimonials from clients who we’ve worked with in the past. 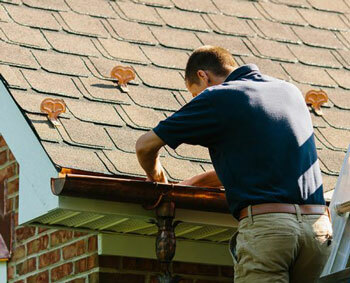 Are You Ready To Choose A Quality Team From Local Roofing Companies!